Do more and make more with Canada's number 1 Internet service provider. Samsung Galaxy S10, starting from $0.After trade-in4 and with the Pay Less Upfront program.5 Plus, get an exclusive gift. Ends April 30. In-store only. Trade-in amount: up to $300. Taxes on 2-year price of the device before deferred amount are due at time of purchase. Stay informed with the blog. Get tips and insights for your business. Get iPhone X for $0 when you activate on a 2-year Premium Smartphone Ultra Plus plan. Bonus data applies to second line activation. Contact us or set up a call with a Bell sales expert. (*) Bonus data is only available on Premium Smartphone Plus (1 GB) and Premium Smartphone Ultra Plus plans (2 GB). Bonus data is applicable to only one additional line activation per account and is shareable across all lines with data. † Promotional rate with a 3-year term and is subject to increase up to 10% on the then regular rate, annually during the term; see bell.ca/businesstermsofservice. Early cancellation charges apply. The term, upon expiration, will renew automatically for the same period. Based on total number of phone subscribers in Canada. Current as of April 11, 2019. With new activation on a 2-year Small Business Premium Smartphone Ultra Plus, Premium Smartphone Plus or Premium Smartphone Share plan on the same account excluding individual plans. Applied as a bill credit in installments over 5 months, starting on the 2nd bill cycle. 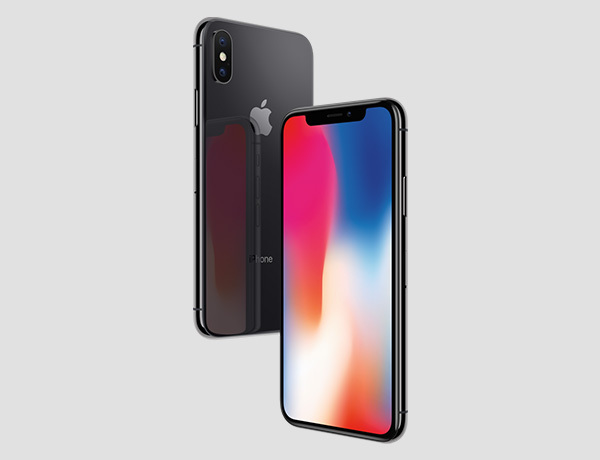 Credit depends on price of smartphone on a 2-year term: $200 credit for device priced $150 or more, $150 credit for device priced $100-$149.99, $100 credit for device priced $50-$99.99, $50 credit for device priced $0.01 to $49.99. A $35 one-time connection charge applies. 9-1-1 government monthly fee in Alta. : $0.44, N.B. : $0.53, N.L. : $0.75, N.S. : $0.43, P.E.I. : $0.70, Sask. : $0.94. Taxes extra. On a 2-year plan with data. Must be 18 yrs or older and legal owner of the phone traded in. Max. 1 phone per trade-in. Rebate applies at the time of purchase on the price of the device in-store after taxes. To be eligible for the $300 rebate, the device must have a trade-in value of at least $25. Device must power on and be functional. See bell.ca/tradein for details. At the end of the 2-year term, pay $99.99 (S10e), $119.99 (S10) or $159.99 (S10+) (0% APR) or return your phone. To return your phone under the Pay Less Upfront program after the 2-year term, it has to be in good working condition and the display and body must be free of any damage. A one-time connection charge ($35) applies on your first bill.